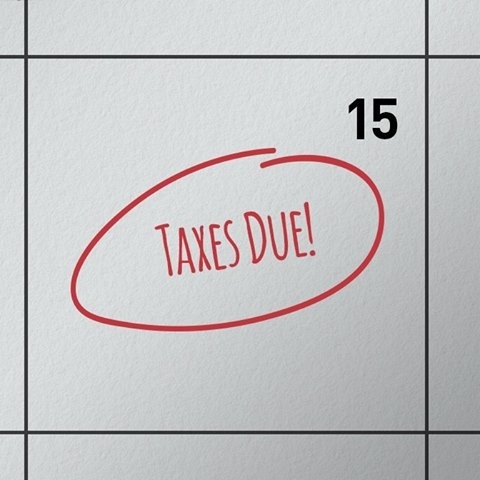 It's here... that dreaded tax day. | A.B.E. Remodeling, INC.
Just wanted to get a mention in here. 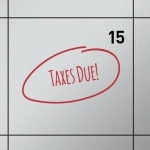 As you know - it is April 15th - that dreaded tax day for some. Hopefully all of you had this matter taken care of days or weeks ago... and now do not have the stress of the "day".....getting in the post office line and before the post office closes. I hope you all get a mighty nice tax return. Perhaps with the refund you get - you might want to do a bit of remodeling > so we are just a phone call away. Anyway as it has been said before, "there are two things for certain in life - death and taxes" Neither of which we want to talk about. So have yourselves a good April 15th. It is pleasant outdoors so that's a blessing. Enjoy your day-everyone. Remember there's always something good to found in each ordinary day.